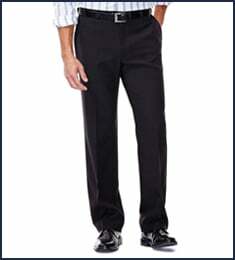 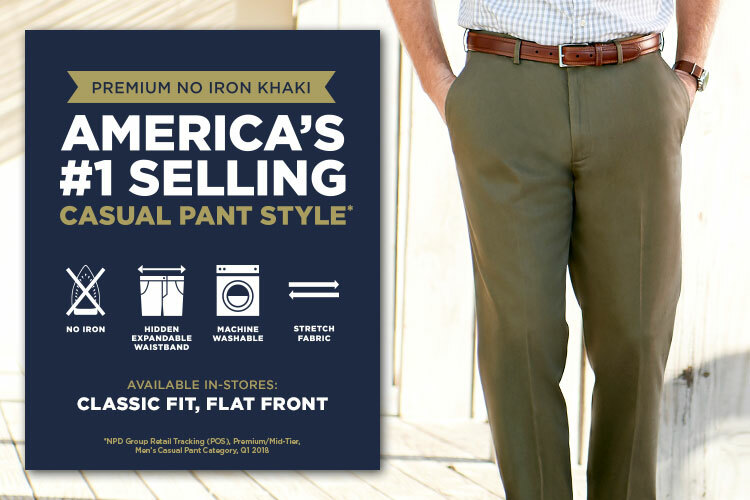 For Over 90 Years, Haggar has been a men’s apparel brand known for World Class Comfort. 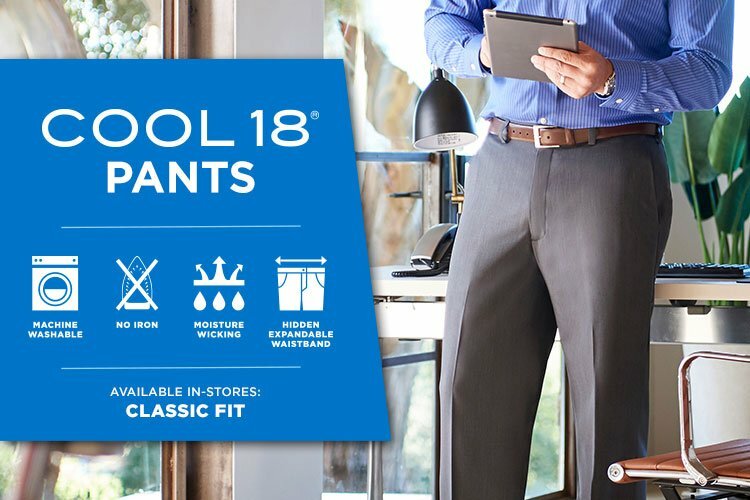 Haggar has contributed to the industry with innovations such a mix-and-match suit separates, hidden expandable waist pants, and premium stretch fabrics. 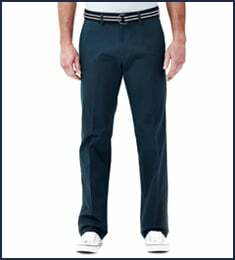 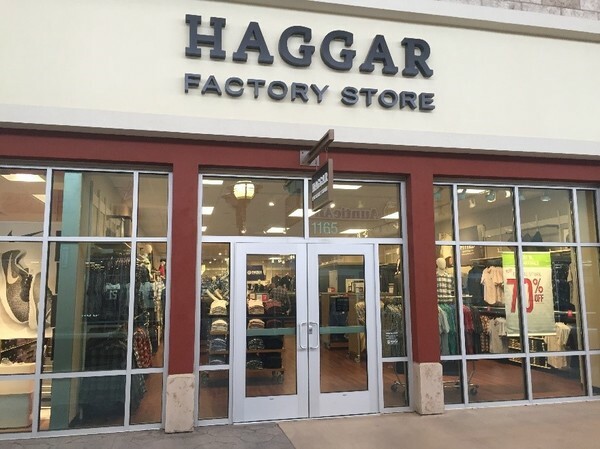 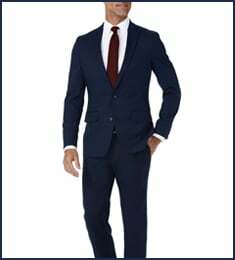 Haggar outlet store at Fort Worth, Texas offers a first-class men’s clothing selection from dress pants, casual pants, golf pants, suits, shorts, sports coats, dress shirts, golf polos, shirts and more. 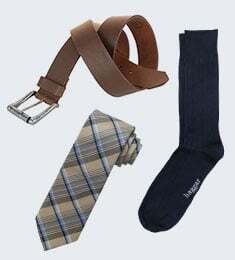 In addition, the store has a variety of accessories to complete the perfect look.